Why didn't you tell us you made Super Chevy Mag. Pretty good accomplishment. Thanks, here is another shot of the car in the sun. [B]Well since this topic was so hot I thought I would scan it. Last edited by pondriver; 11-30-2005 at 06:00 AM. Well, um it's easy for me to do. I sorta work for Super Chevy magazine. Im one of the associate editors. I kind of figured that after looking at your profile. 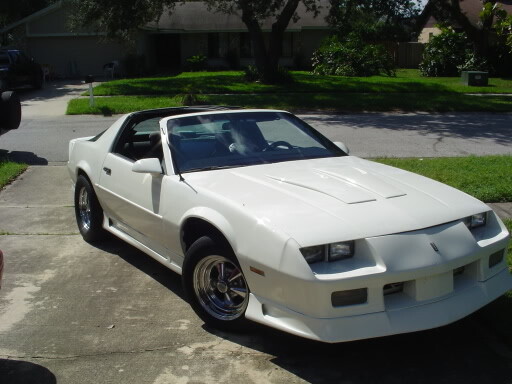 I've been following the IROC build up. Nice work. Car looks great. Thanks man, Im always pushing 3rd gen tech stuff. Most of it ends up in Camaro Performers. One of our ad guys loved how my Camaro has turned out so far, so he went and bought one for himself. Cool eh. I have been enjoying those beautiful pictures of your paint jobs. I have been impressed that many of you painted your car in your garage. 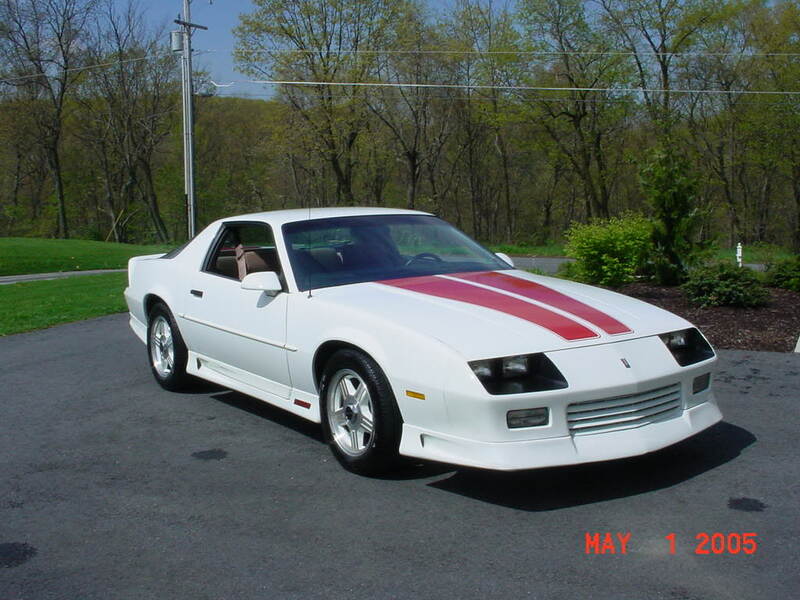 I am restoring a 1984 z-28 and would like to paint it. We have painted body panels in our garage, but not a car. I would greatly appreciate it if some of you who painted your car in your garage would let me know what you did to prep the garage to make it into a "paint booth". 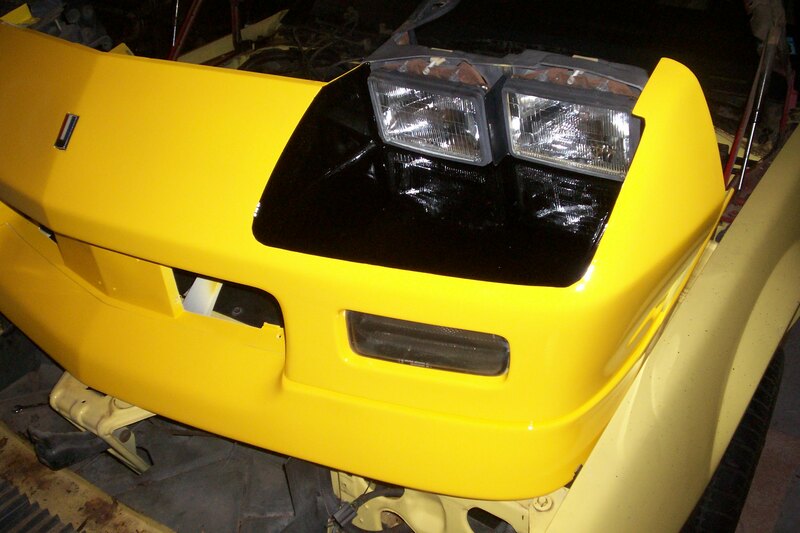 Or specifically what measures you took to protect the paint from dust. I too have been following that re-paint. The company you used is here in CT, so I figured I'd go check em out after the holidays and do the same thing to my 88 lol. If your going to paint in your home garage, plastic sheet everything off, make sure you have some sort of ventilation carrying away the fumes from out of the booth/garage/, wear a GOOD respirator, and keep about an 8th inch of standing water on the garage floor, that will cut down on dust as much as possible. I am by no means any kind of expert. The advantage to using Auto-Air Colors is the environmental factor. It's water based. Your primer and clear however are not friendly to the environment. If you use Auto-Air be sure to speak to the techs on their hot line or web site. It does not spray like a urethane and a different approach is required, including PSI, Nozzle Tip size, application, drying time etc. I didn’t spray mine quite the right way and had lots of orange peel to color sand. After a week of constant color sanding....it was done, and my elbow hurt so FN' bad. But still compare the before and after shots and this paint job kicks ***! 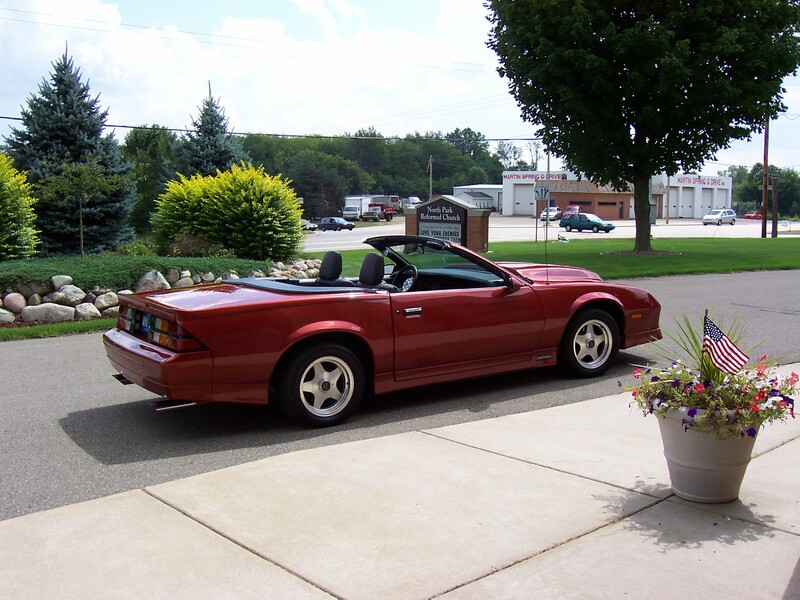 I won't win any "best paint awards" but what the hell what would ya expect form a novice painter..
Today I just dropped my car at paint $1800 Im getting it painted charcole gray the original color if any of you have pics of a charcole gray firebird pm me please! 2005 Ferrari Modena Yellow from Dupont, 3 coats of paint & 3 clear. Last edited by Sinister Z; 12-18-2005 at 02:05 PM. I agree! 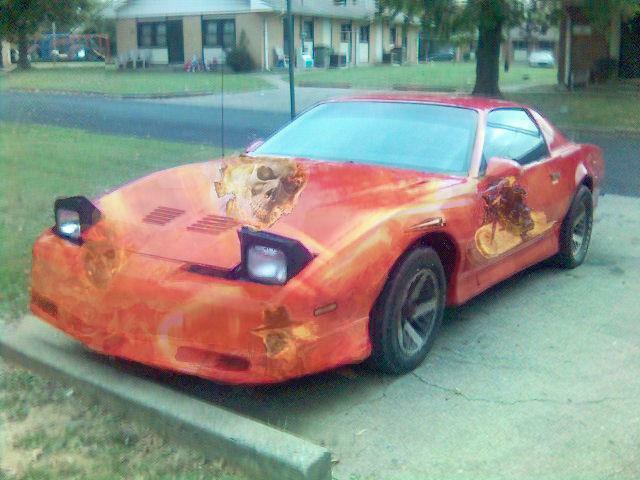 That entire Camaro has been totally customed out! 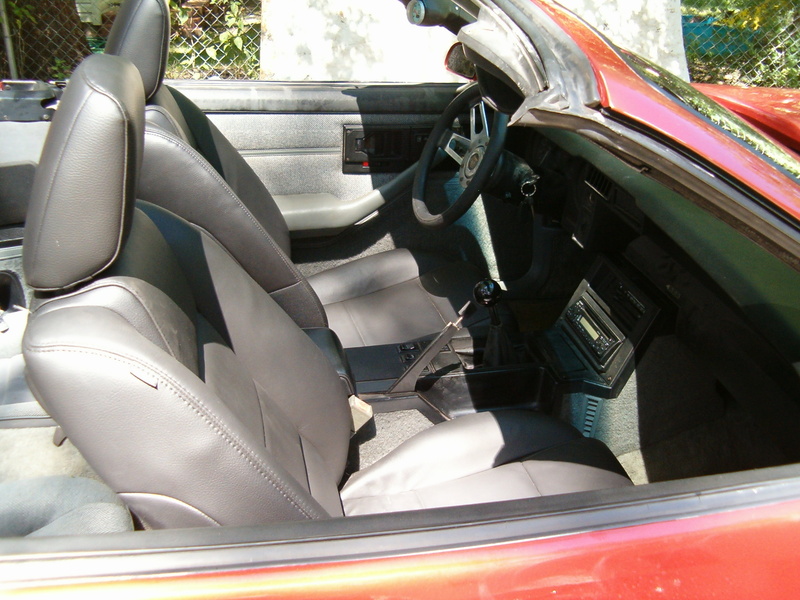 Only thing is that the interior needs some more attention. GM Artic White- Original Paint Job from Van Nuys. Holding up excellent after 14 years and 48k miles. One day i would like to buy another 3rd gen and make it custom (whereas my camaro is a stock and will stay very close to stock) and i would love do some of the blues you guys have used, a candy apple red, or like a SOM. Awesome colors. the color that i chose was candy apple red. it is sherwin williams paint. i did it my self including body work. it took my about a year but thats with motor replace ment and could not work on it all the time only school hours which is 1 hour a day and some times after school for 2 hour. it looks good for my first time. 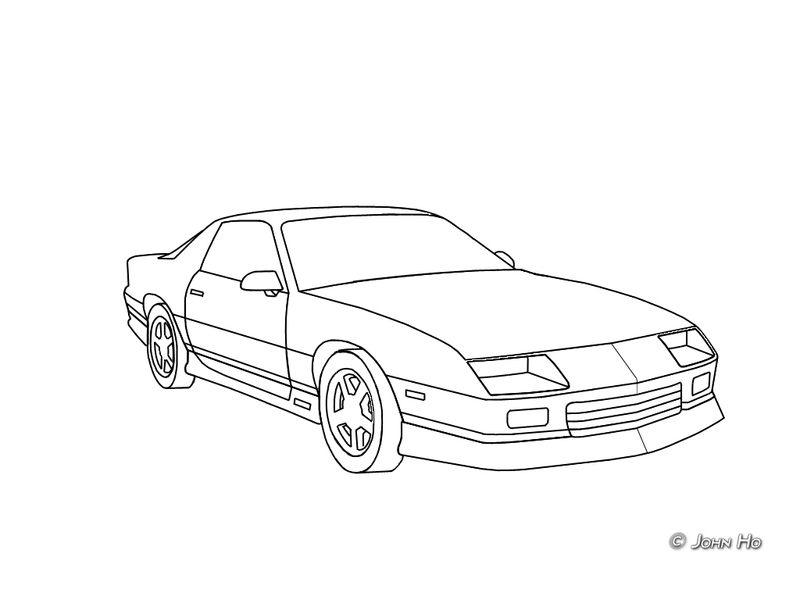 So i was thinking about doing a pearl/metallic baby pink for my 86 camaro. right now its in the middle of body work and is white right now. Everyone around me seems to be so against me doing that color. 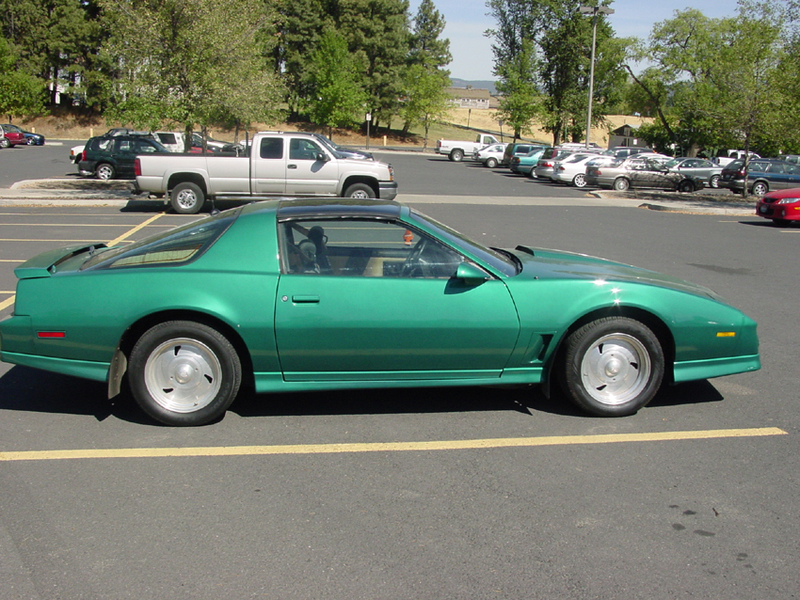 I think its perfect b/c its not like every other camaro and its like that neon green one thats on here its will stick out n thats wat i want. Also if any one has any pink colors in mind can u reply...THANKS!! I couldn't remember if I have posted this yet or not. Here is the old girl all done up. I'm looking for a nice set of wheels/tires for her, but the body is done. 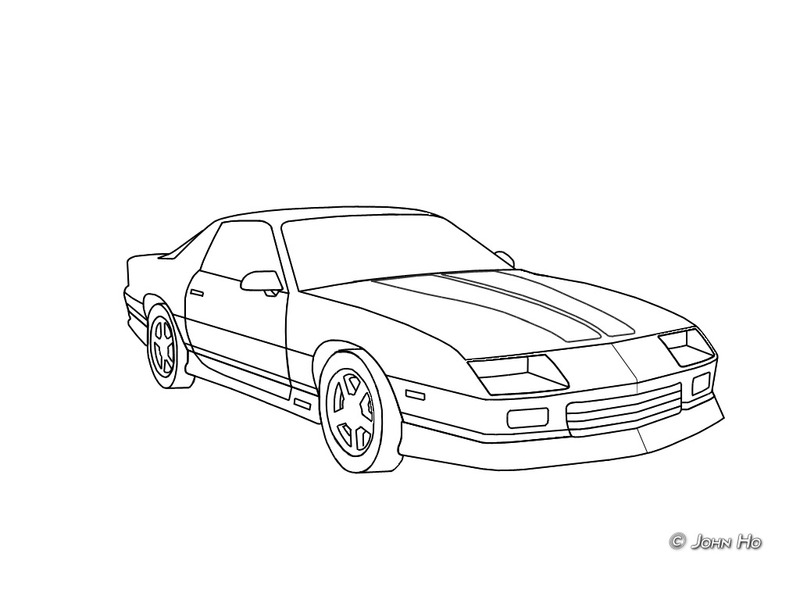 Hey guys, I took the liberty of using a mack6's picture of his car and created some line art of a third gen camaro from it. I tried to make it look as generic as possible so that it'll match most 3rd gens. Comes in standard, and with heritage stripes. Just save it to your hard drive, open up your favorite photo editing program and fill away! Last edited by Kyuusei; 04-04-2006 at 05:46 PM. 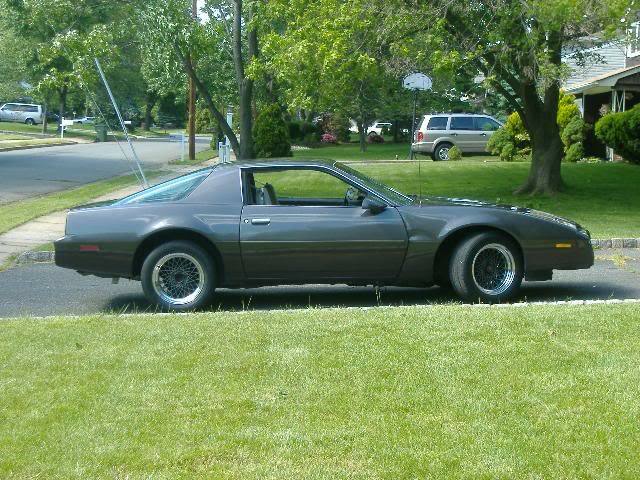 my 82 t/a was originally silver blue metallic in which is a pastel light smurf blue color, and i was thinking silver for a long time now for it but now im really thinking dark deep glossy(wetsanded)blue, humm.. It's somekind of purple or plum, I'm just starting to work on the body. It needs a new drivers side fender and possibly a new door. (previous owner's damage). 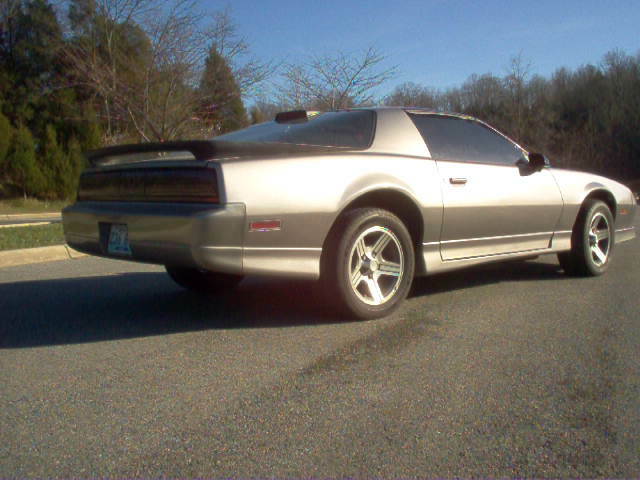 The plan is to paint it the same color that i found on the inside of the drivers door.. gunmetal metallic. 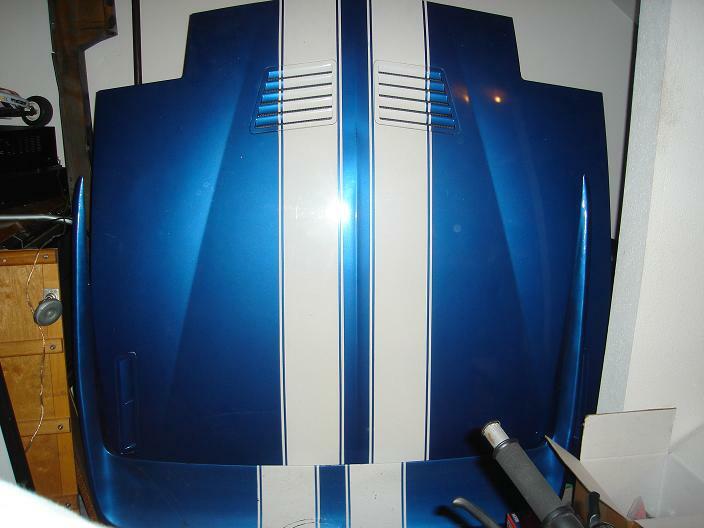 Here's a pic of my hood blue w/ white racing stripes paint was done by Todd the Rod I think I'm going to repaint same color. 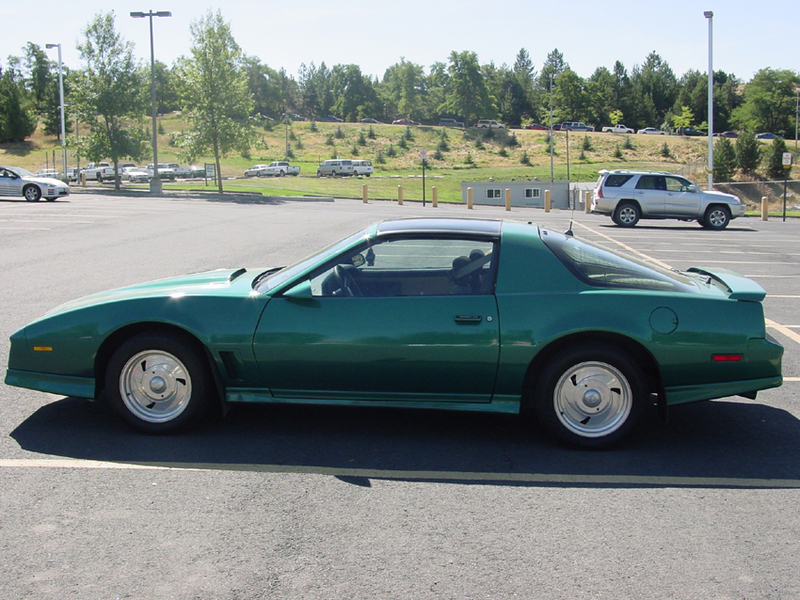 Car: 85 IROC/First Year Of The "Roc"
i got a 92 camaro that's currently plum purple. it really needs a new paintjob. i don't know what color to paint it or where. Anyone in the Connecticut/Mass area wanna tell me a good place? i got about 400 to get a paint job. would i be better off doing it myself? if so, how? dude, i just spent 200 on paint and supplies for my engine bay - the car is gonna be a lot more than that! 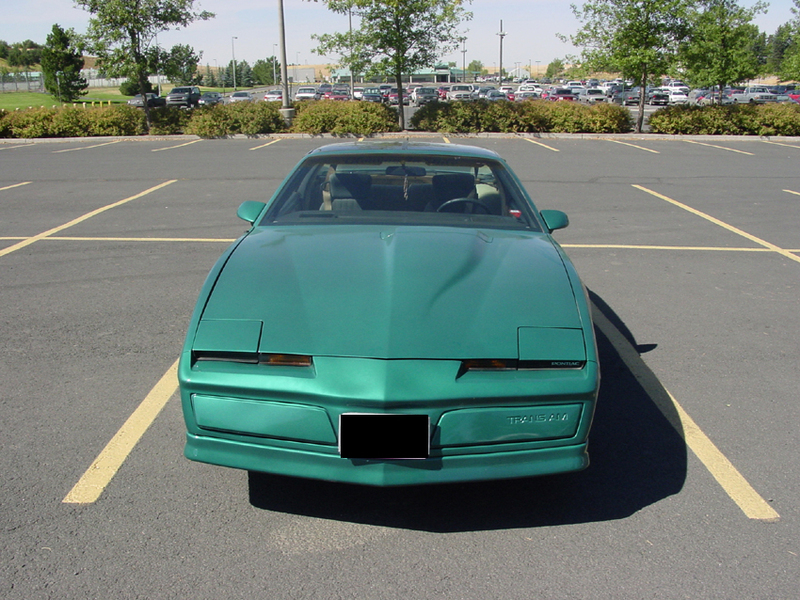 What is the paint code for that paint? 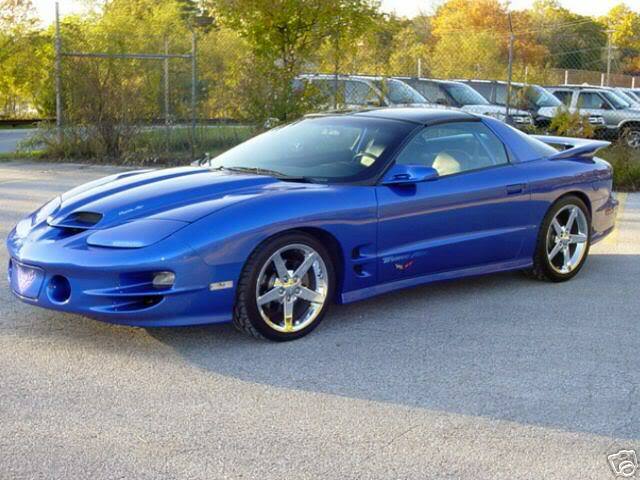 Im gonna do a Blue/Silver job on my car and that looks like a blue im lookin for. One color scheme I haven't seen is a black exterior with a red interior. I'm thinking about getting mine done like that but don't know how it would look. Now that its all together. I'm not totally done with her yet, but I've got the general color coat on. Still have to do the ground effects and whatnot for the two-tone, but I absolutely LOVE this color for my T/A! It's a PPG Deep Forest Pearl -- my wife picked it out as I was going to go for a British Racing Green, but this car is a beaut with it! 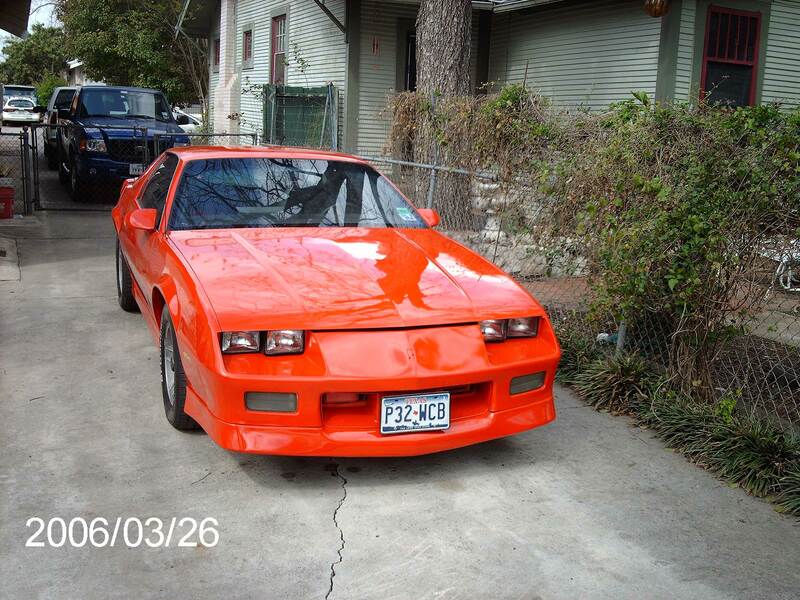 here is a pic of my 86 Ta with a little photoshop work done to show what I have in mind of doing to my car. 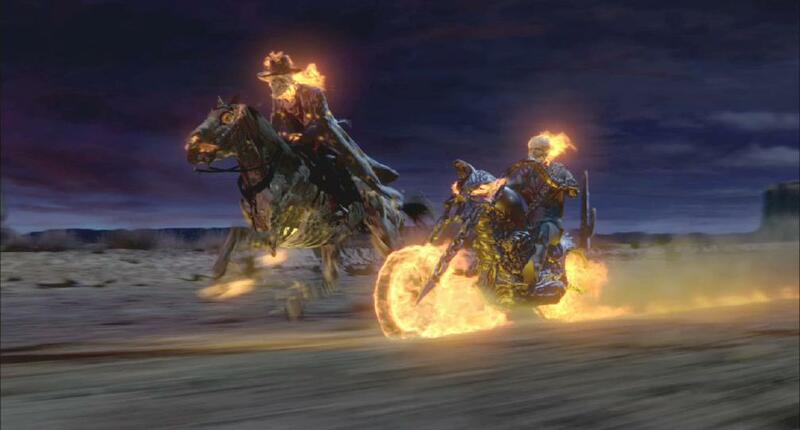 it was inspired by a new Ghostrider movie slated to be out in theaters in 2/17/2007, I think the CGI work in the trailer is so cool. 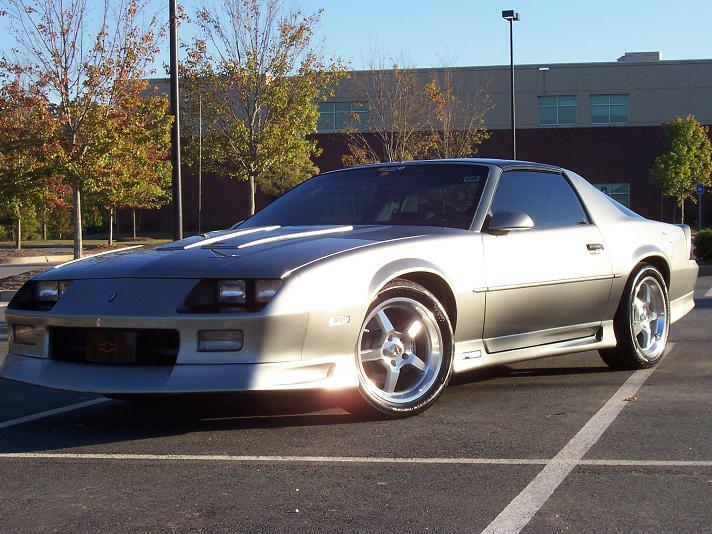 I would also like to run a set of NOS purge nozzles out the hood and fender vents for a cool effect. along with spark plugs in the exhaust tips. and maybe LED lights under the car. apple green w/ silver mini flake, done by myself in garage, still working on it...check out link for pics. Mine is "metallic slate grey". Quick Reply: What Color to Paint!